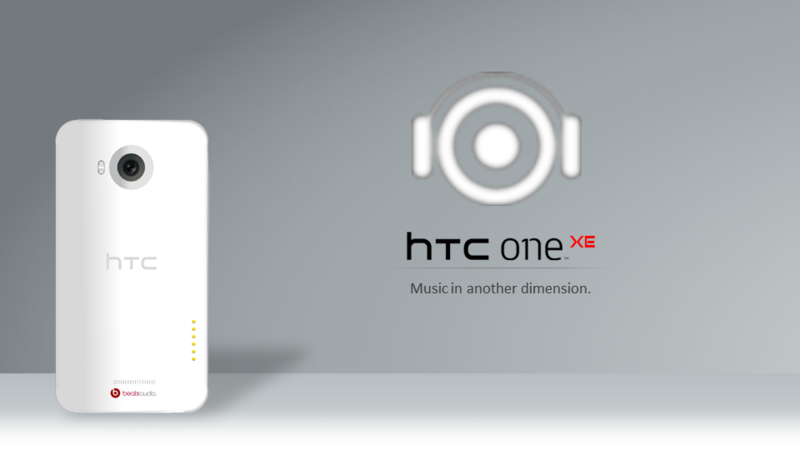 HTC One XE Features 4.7 Inch Screen With 1080p Resolution, Android 5.0! The HTC One series is barely out in some parts of the world and already there are designers dreaming of a follow-up with Android 5.0 Jelly Bean and 1080p screens. 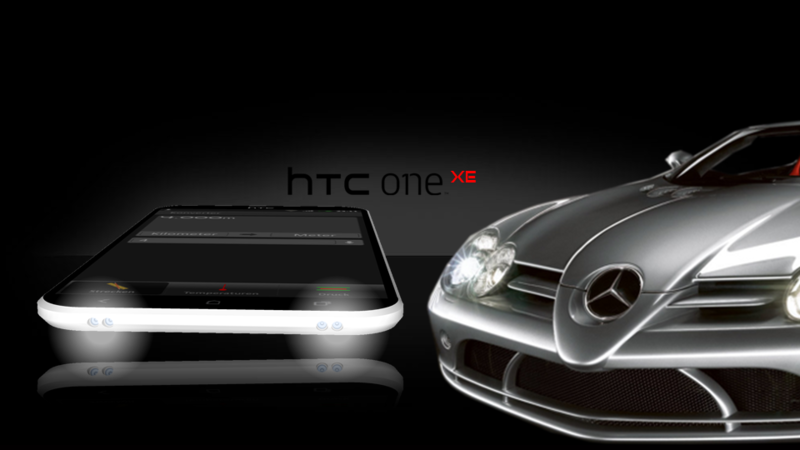 Hasan Kaymak, the guy behind HTC Concepts created the HTC One XE and also promised to make a HTC One TE concept tablet. HTC One XE measures 8.5mm in thickness, features a 4.7 inch Super LCD2 display with 1080p resolution and Corning Gorilla Glass 2. It runs Android 5.0 Jelly Bean with HTC Sense 4.5 and relies on a quad core 1.8 GHz processor, plus ULP GeForce GPU. There’s also HTC ImageSense technology on board, 1GB of RAM, 32GB of storage and a 12.1 megapixel rear camera with autofocus and dual LED flash. A 2 megapixel can be found at the front and we also have a non removable battery, a 2650 mAh unit. 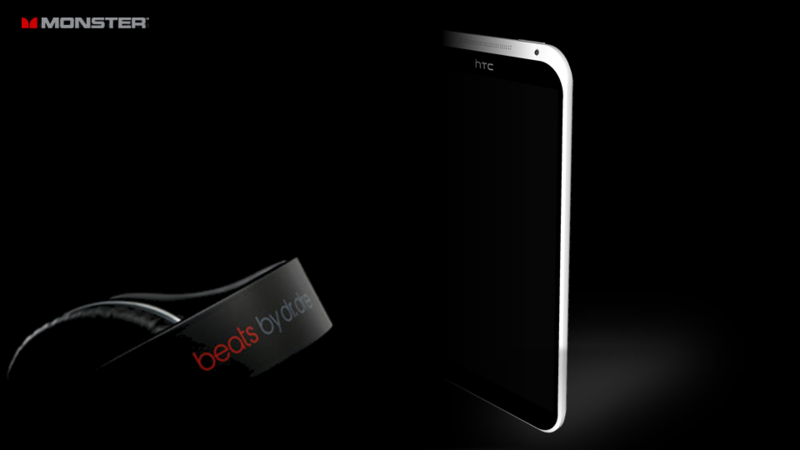 Bluetooth 4.0, NFC, Beats Audio (in ear headset bundled) and a 4 LED notifications on the bottom are also part of the package that makes out the HTC One XE. 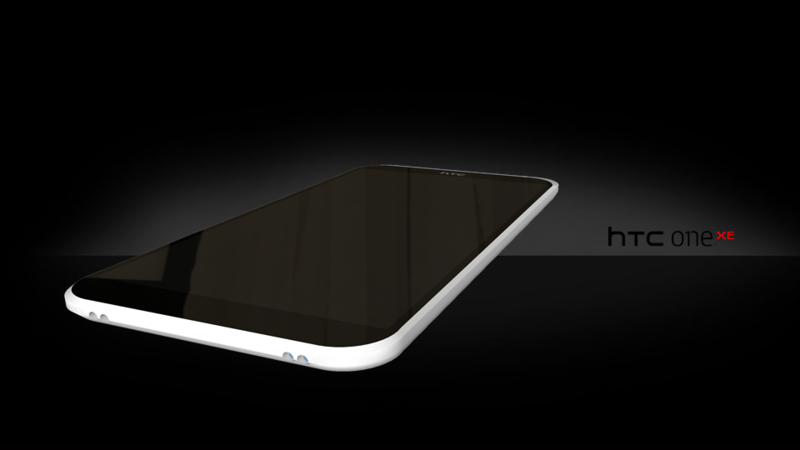 I am pleased with the design, that keeps up with the current rounded form factor of the HTC One series and that 1080p display sounds good. 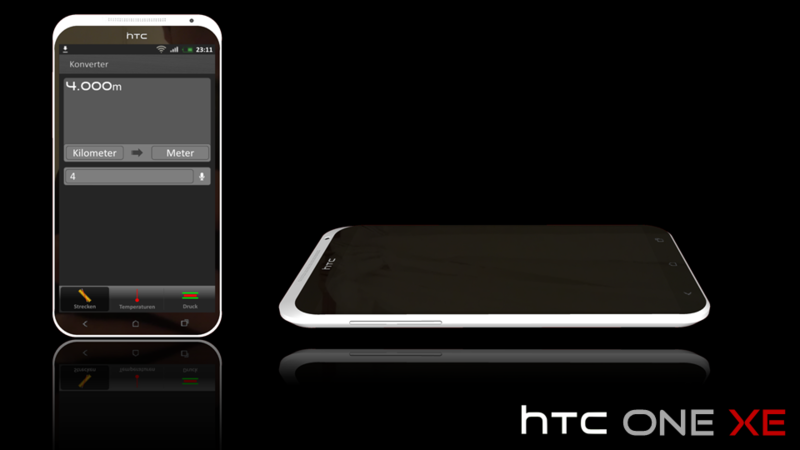 I expect to see stuff like that in early 2013 or late 2012… as for the HTC tablet, bring it on! Google Vision Glasses Concept Look Cool as They Replace Phones for Good iPhone Pro Concept Involves a Rear Mount for DSLR Lenses!